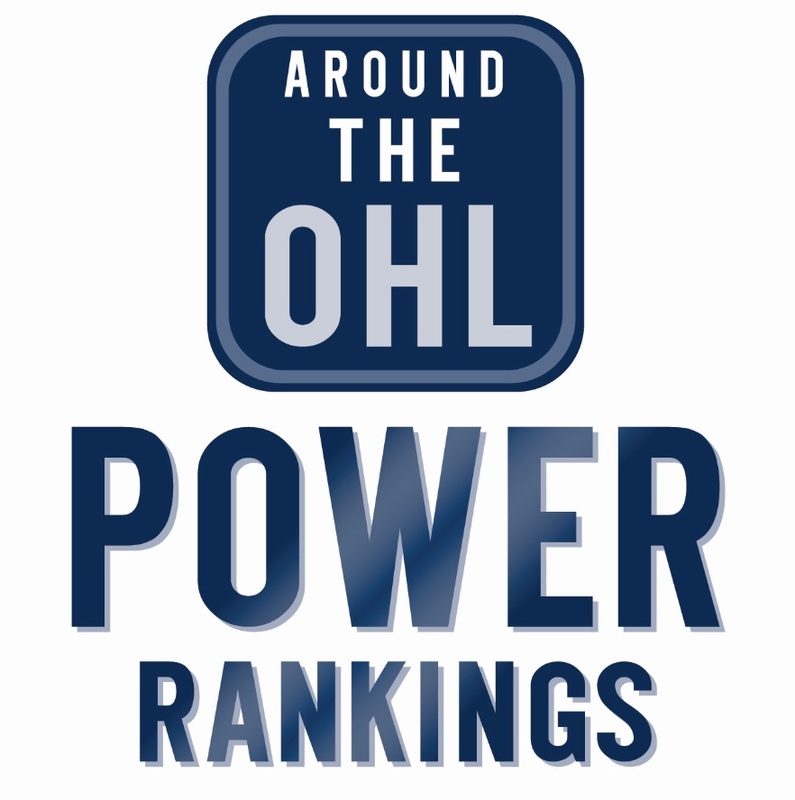 Tags: AOHL Power Rankings, Guelph Storm, London Knights, Mississauga Steelheads, Niagara IceDogs, OHL, Oshawa Generals, Ottawa 67's, Saginaw Spirit, Sarnia Sting, Sault Ste. Marie Greyhounds, Sudbury Wolves. Bookmark the permalink.